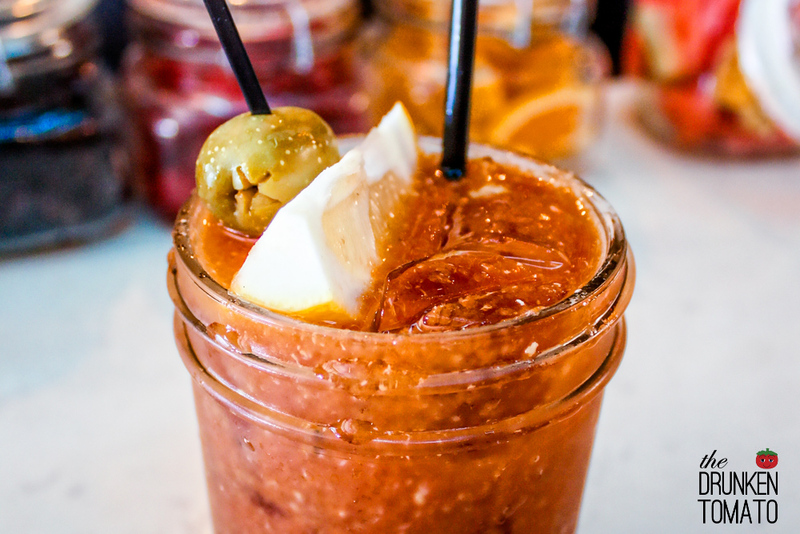 The bloody mary mix at Saint Felix is handmade in house each and every weekend. That means, there’s no bottled bloody mary crap here. Served in a mason jar glass with what looks like an obscene amount of floating horseradish bits, the overall flavor of this crafted cocktail manages to be nice and salty without being overwhelming or super spicy. A squeeze of the lemon garnish adds that final touch of freshness.